For nearly 4 decades, Aladdin Carpet Cleaners has been the local leader on the New Hampshire & Maine Seacoast. 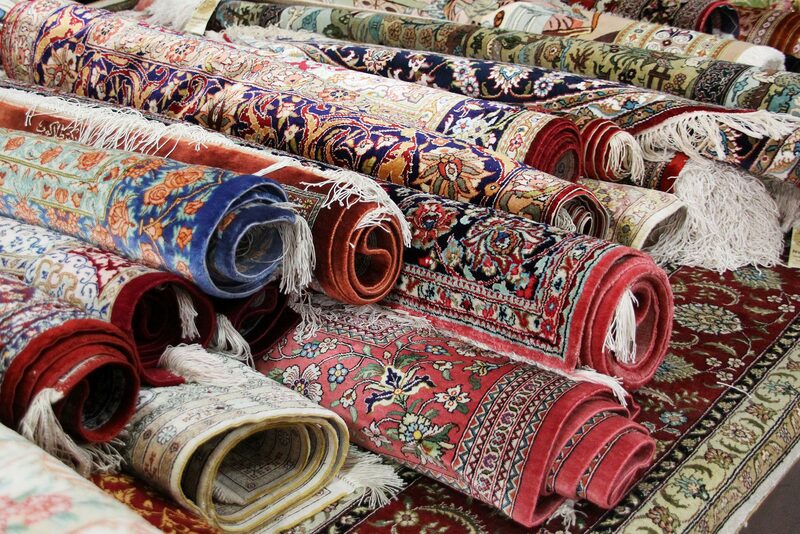 As a family-owned and operated business, we offer both residential and commercial carpet, rug and upholstery cleaning. The core of our success stems from providing high-quality work, doing the job right & in a timely manner so each client receives that personal and professional cleaning service that they are looking for. We're The Number One Name In Rockingham, Strafford And York Counties For Carpet, Area Rug And Upholstery Cleaning. Your Carpets Will Look And Feel Fresher For A Longer Period Of Time. Get In Touch With Us Today!